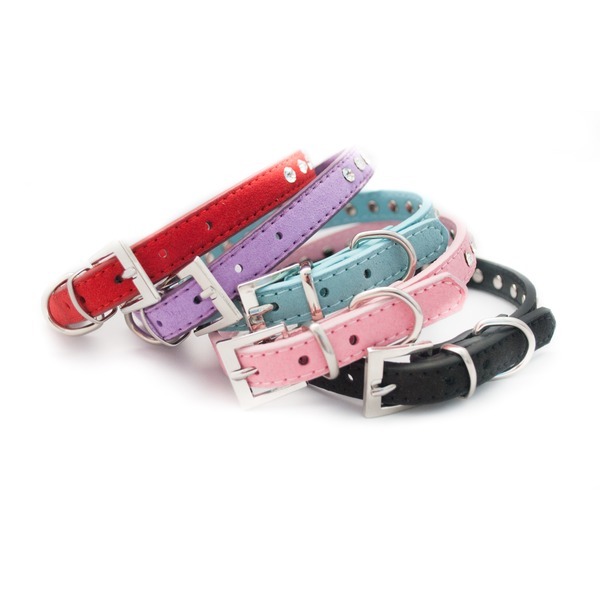 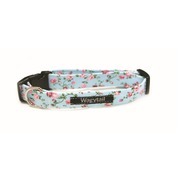 Wagytail diamante collars are currently available in Pink, Lilac, Red Blue and Black! Sizes vary from Small to Large. 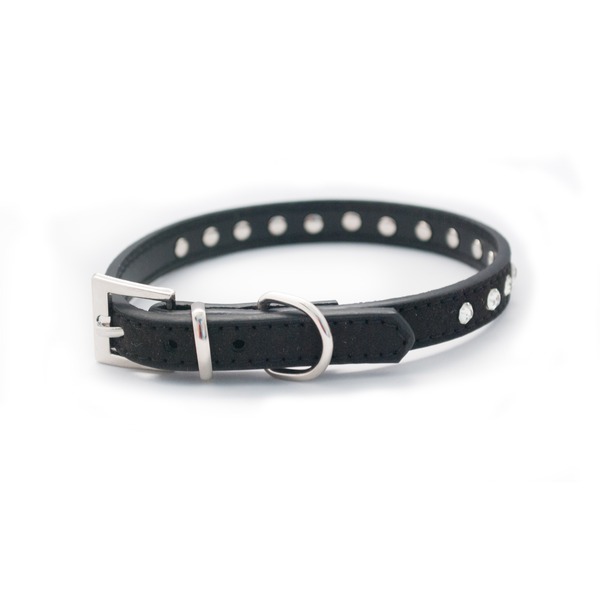 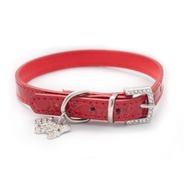 Each one is made from soft PU leather and covered in suede creating a comfortable, soft collar! 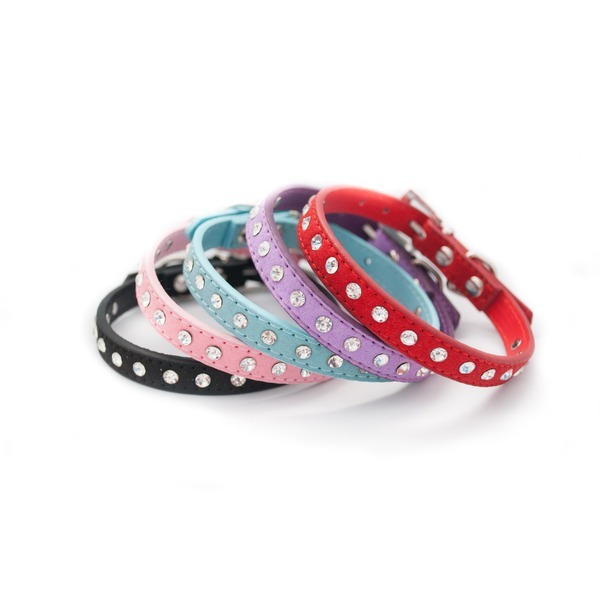 Gorgeous for both girls and boys that love a bit of sparkle! 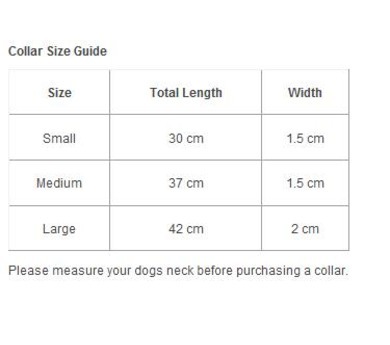 Please measure your dogs neck before purchasing a collar.